Aileen, the founder of Chime, is also a member of Les Sirènes female Chamber Choir. 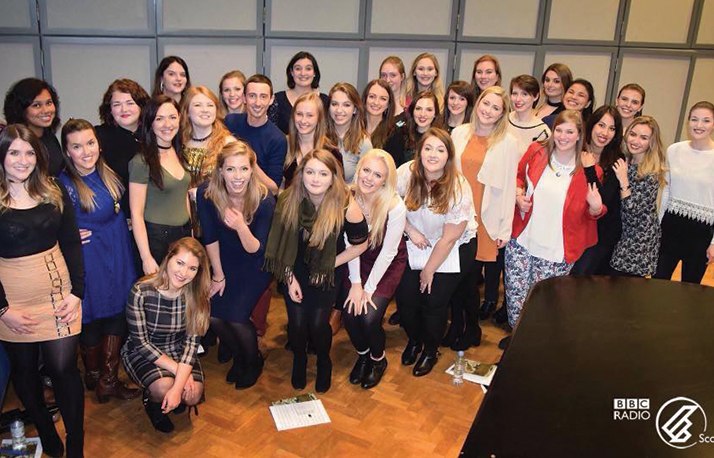 Les Sirènes recently won the BBC’s Choir of the Year competition. 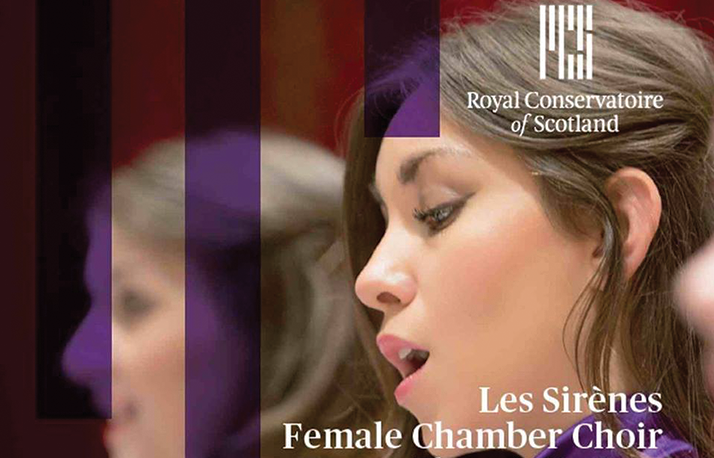 Les Sirènes is a Glasgow-based female chamber choir consisting of 30 vocalists, all students and graduates of the Royal Conservatoire of Scotland (formerly RSAMD). 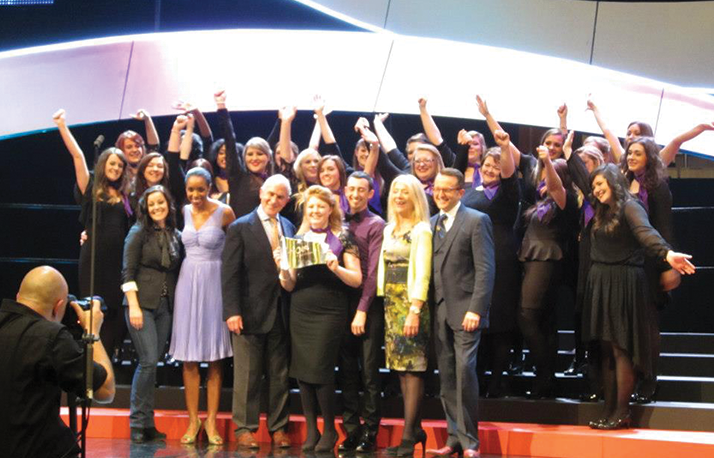 In October 2012, the choir was awarded the prestigious title of Choir of the Year, after an extensive UK-wide search and a competitive Grand Final held at London’s Royal Festival Hall. The ensemble was established in 2007 by present musical director Andrew Nunn and performs regularly across Scotland and beyond, having given concerts in renowned venues such as Glasgow Cathedral, the SECC, Dunkeld Cathedral, Paisley Abbey, the Mackintosh Church, The Queen’s Hall, the Glasgow Royal Concert Hall and London’s Cadogan Hall. The choir has also performed in more obscure locations, having “sung on the subway” as part of the Strathclyde Partnership for Transport (SPT) promotion of the Glasgow underground.